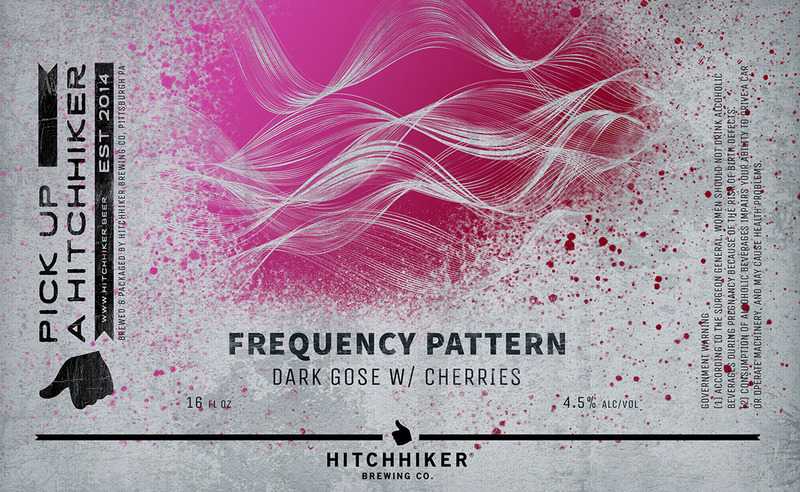 Frequency Pattern | Hitchhiker Brewing Co. Brewed with dark malt and wheat. Conditioned on red sweet cherries and tart cherries. Notes of cherry, marzipan, lemon, and chocolate.